Birthday Passes are issued only to guests with valid, active e-mail addresses. 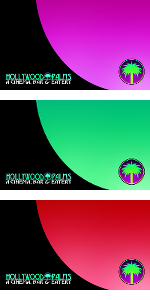 If you are part of our e-mail list or have the Hollywood Palms app, but did not receive passes on the Monday before your birthday, e-mail our event coordinator, Gina, at [email protected]. Calling the theater is not recommended and will significantly delay any attempt to resolve an issue – it is always better to e-mail Gina at [email protected]woodPalms.com directly.